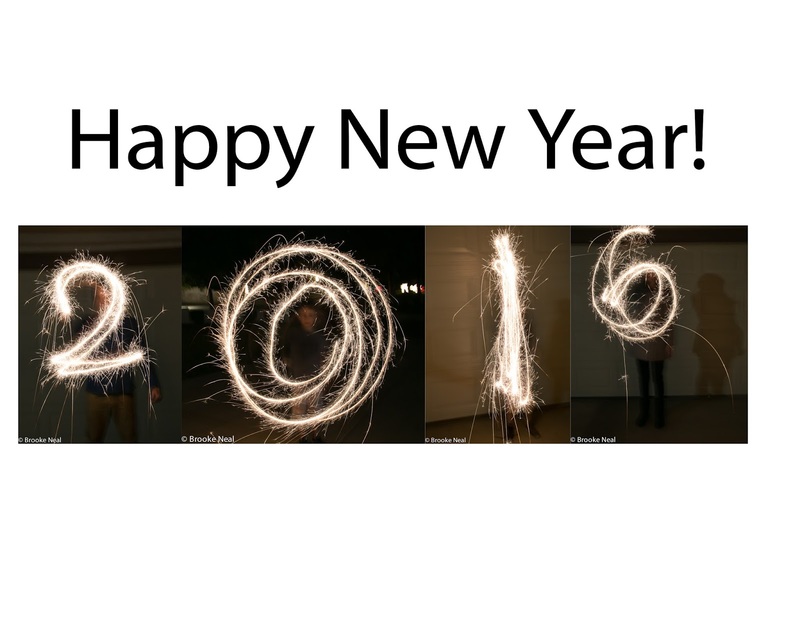 Wishing all my blogger buddies and very, very happy new year! It is super simple to capture sparkler photos. Manual mode, ISO 1000, F16, Shutter speed 3 seconds. I didn't use a tripod, but it wouldn't be a bad idea. You have to make the number or shape motion over and over so the camera can catch the design. Also, with most numbers you have to form them backwards so the camera will read it correctly. This is a great activity for the kids! Oh wow! What a great image! Thanks for sharing with us at Photo Friday!